Gills are proud to offer a one stop takeaway for the whole family. With options including fish and chips, pizzas, burgers and wraps there is no need for one member of the family to compromise when it comes to “treat night”. We love working with food and we want to do it extremely well. We love sourcing the right products and the right people. The secret of good fish and chips is to just keep coming out with a good product. With options including fish and chips, Pizzas, burgers and wraps there is no need for one member of the family to compromise when it comes to “treat night”. 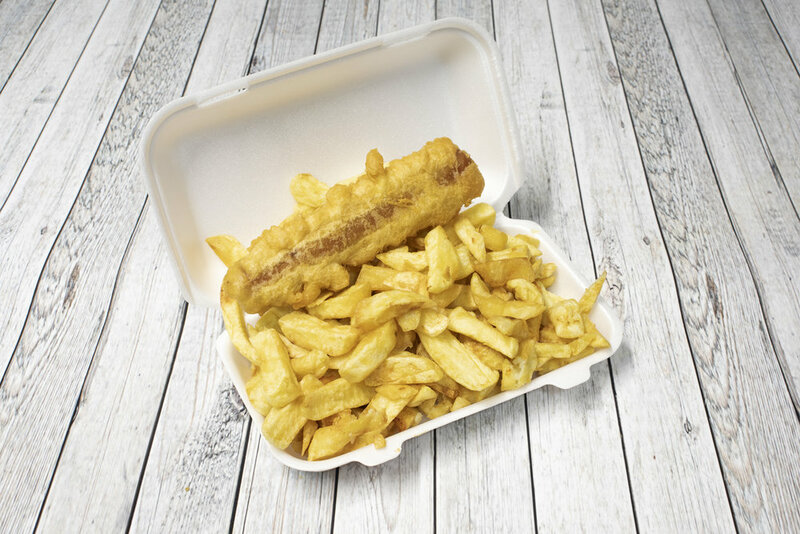 At Gills Golden Fish and Chips you can order online choosing from a vast range of Souvlakis, Traditional Pizza, and much more. Visit our online menu and have a look for yourself. Proud to have a 5 star Food Hygiene Rating across all our venues.